I’ve had the same scale in my bathroom for most of my life, and it has long lost its’ precision. So when I get weighed at the doctor or weigh myself at the gym, on occasion, I’m in for a bit of a shock. And an overall weight isn’t indicative of several factors, such as muscle mass, my percentage of fat, or percentage of visceral fat. 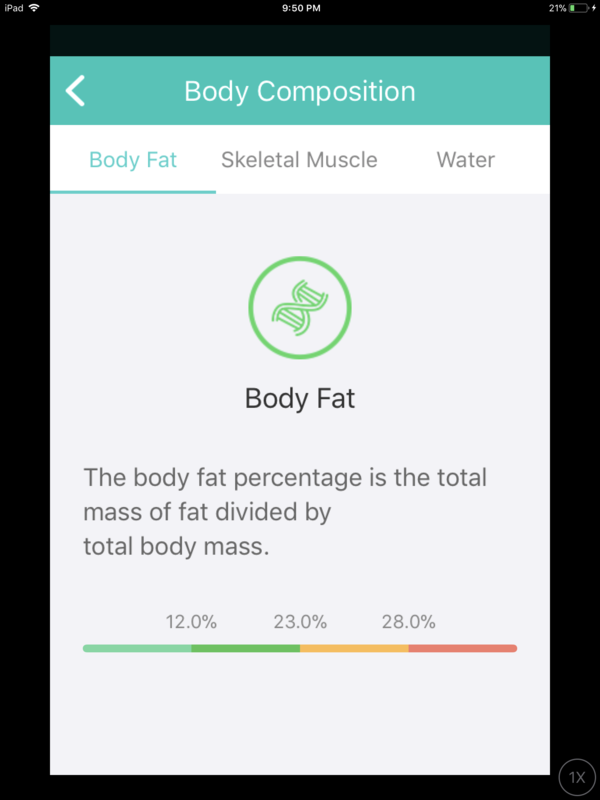 So I’m thrilled to have found the Yunmai Premium Smart Scale which not only measures these important weight-related statistics, but pairs with its’ own Yunmai APP to sync with Apple health, Fitbit, and Google Fit to help track and achieve the overall fitness goals of the entire family. 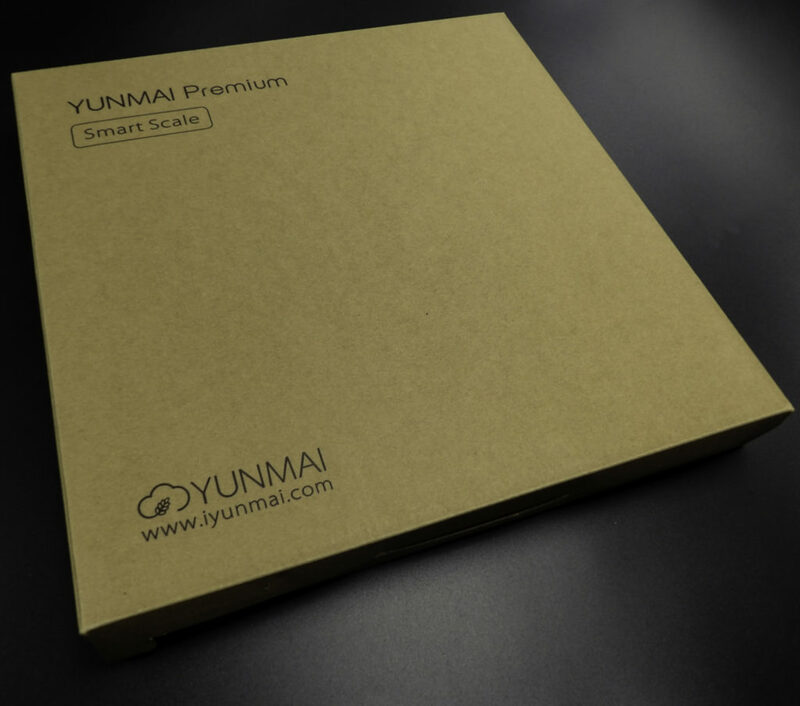 The Yunmai APP is available for iOS (Apple) and Android smartphones. There is also a version for the iPad. 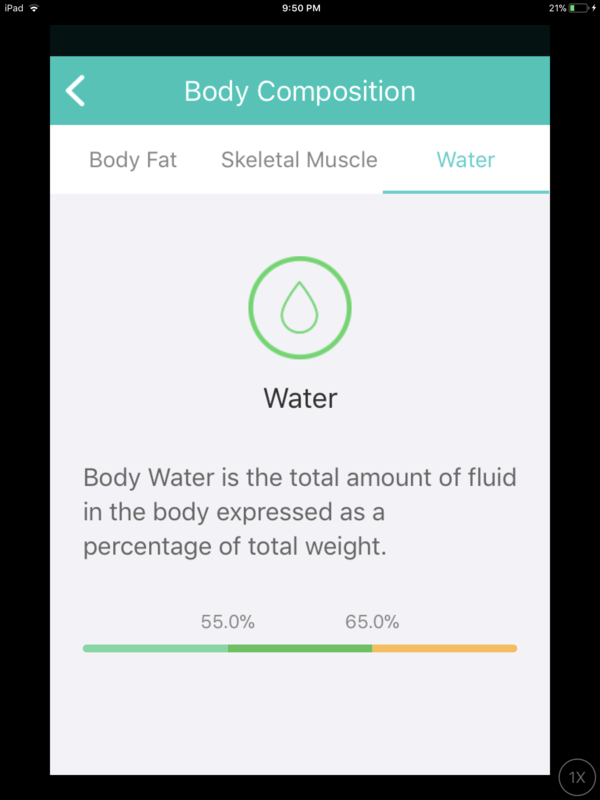 The app is free to download and syncs itself up to the scale and can also be used with Apple health, Fitbit, and Google Fit. 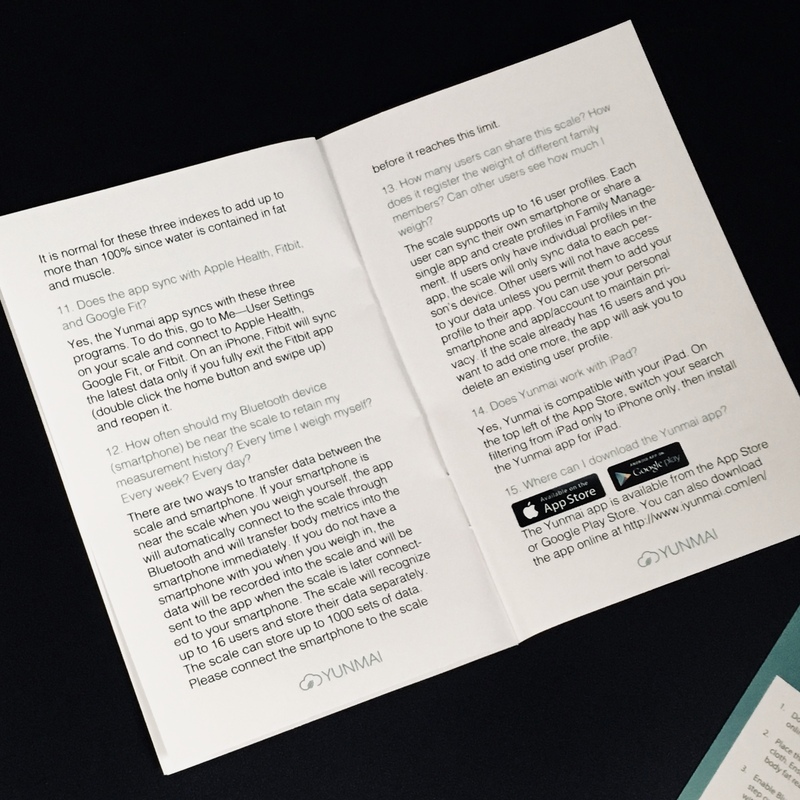 The app is available for Android and Apple devices, including iPhone and iPad tablets. 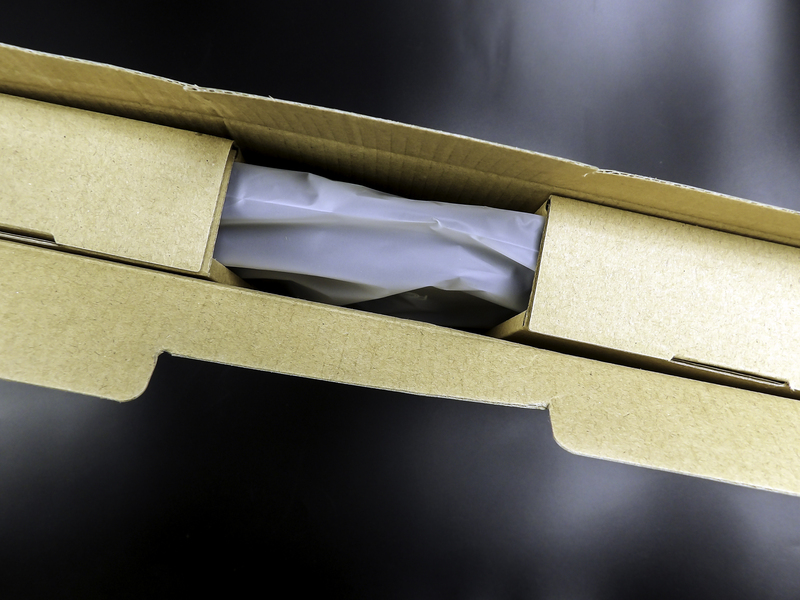 The packaging is understated and elegant. It is suitable for gift giving. 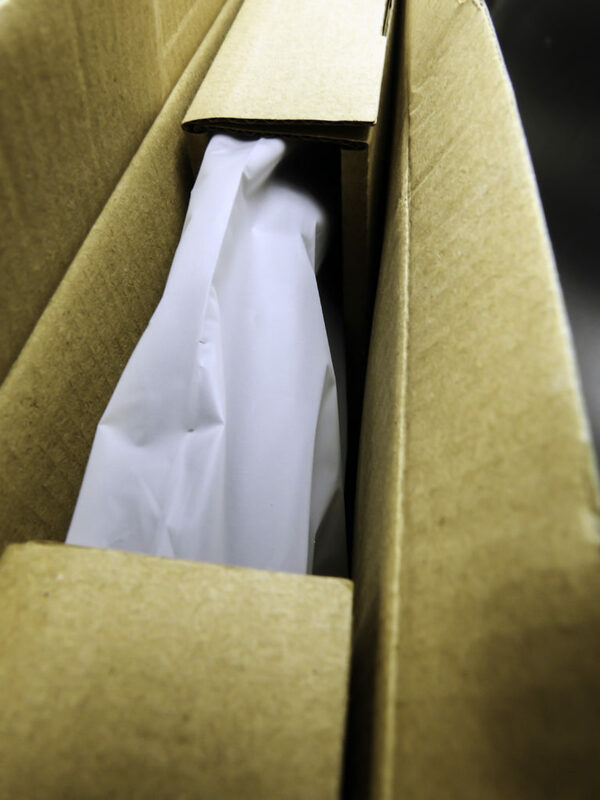 The outer box contains the scale in a good looking inner box, and it is packed quite securely. 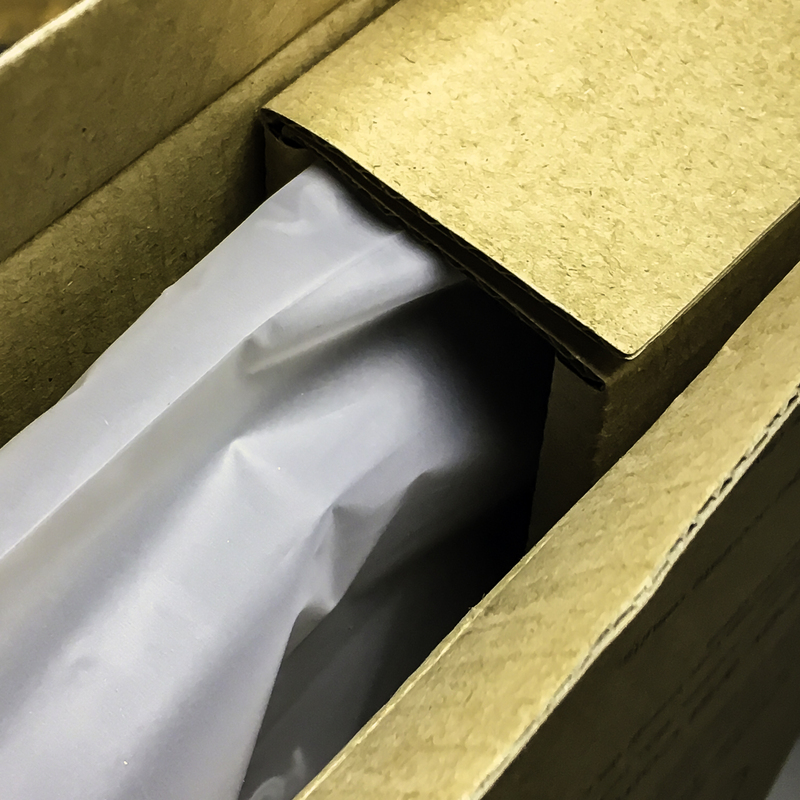 The scale is secured even in the inner box with a foam wrap envelope. The batteries are included. It is wrapped and secured exceptionally well. 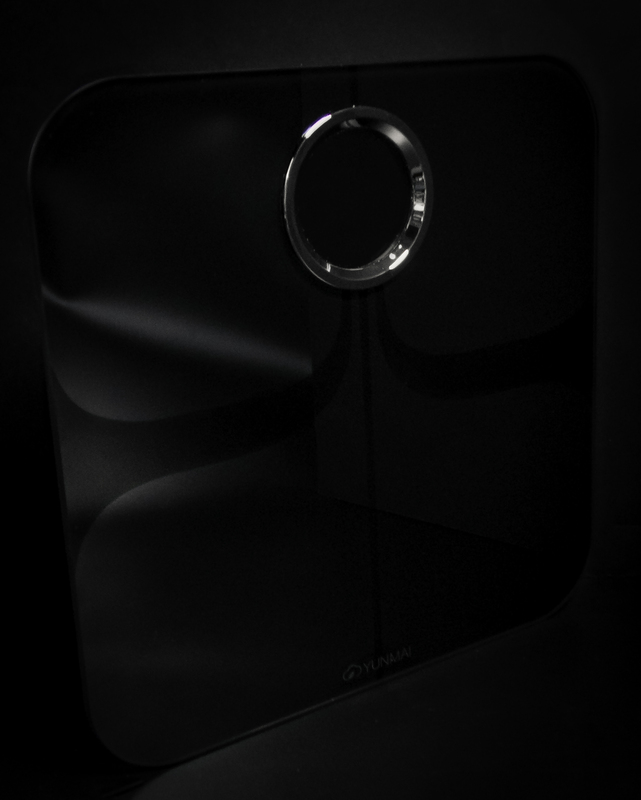 The scale itself is sleek and modern. 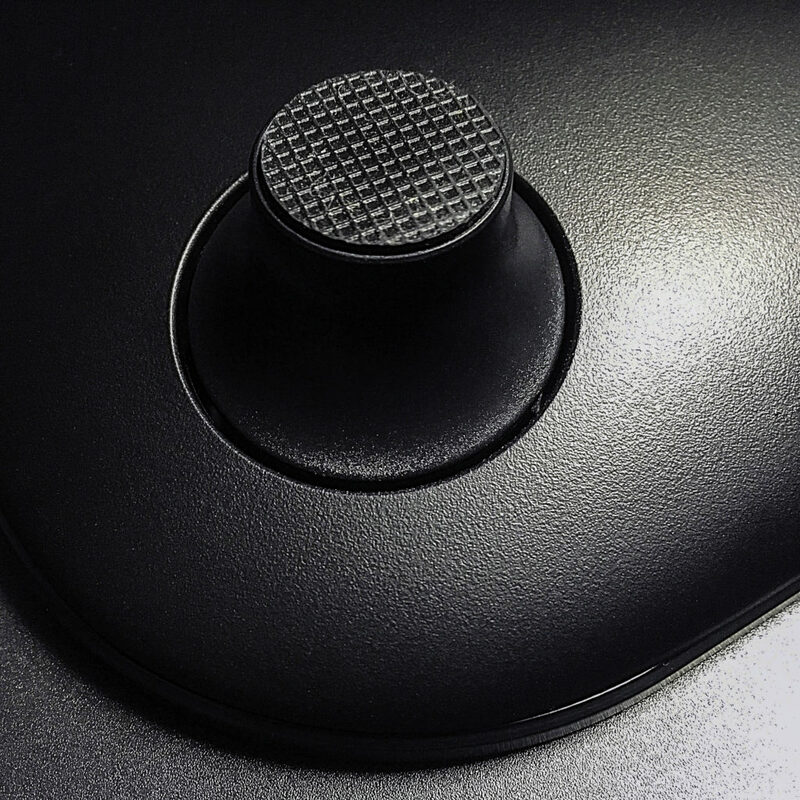 The surface is highly reflective but gives an almost enameled look. It is a simple design, but eye-catching. 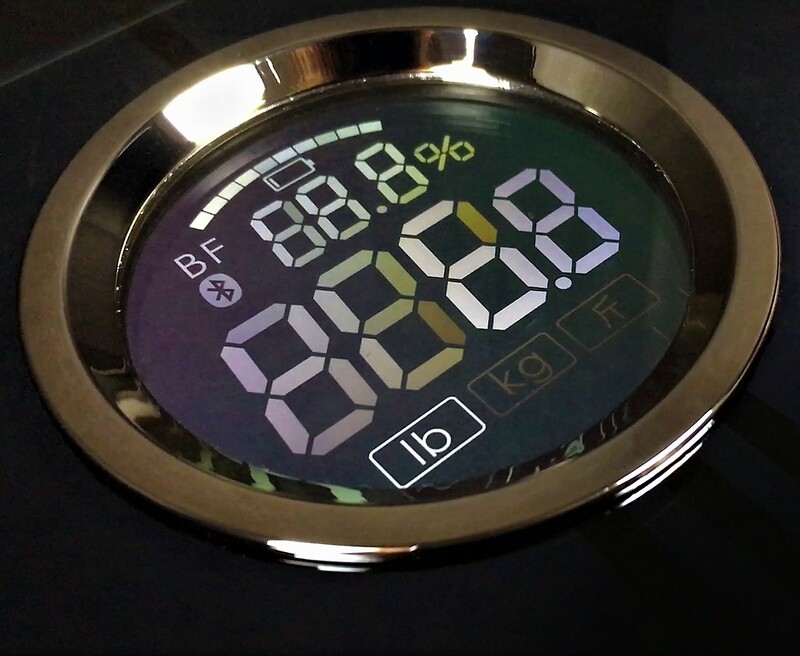 The LED display is clear, crisp and easy-to-read with a modern chrome circular design. 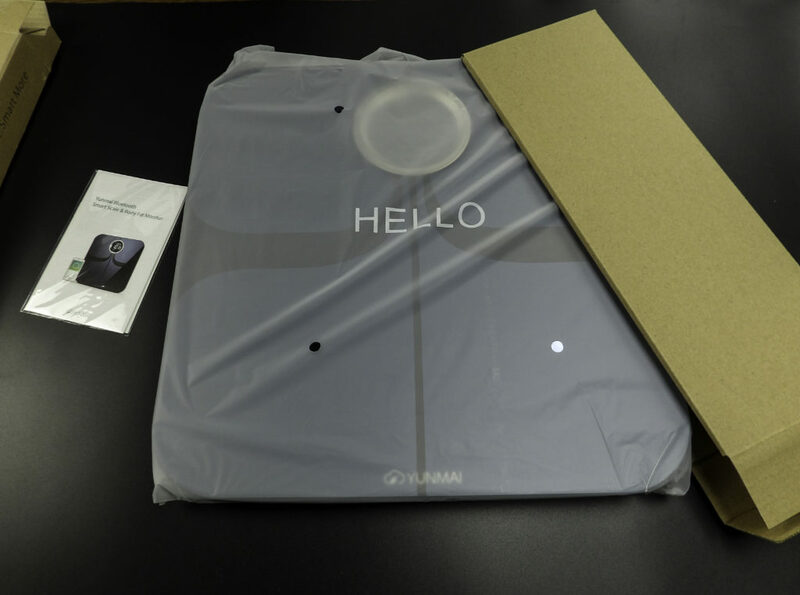 The Yunmai Premium Smart Scale is a Bluetooth-enabled scale that gives precise measurements of a number of body composition factors. 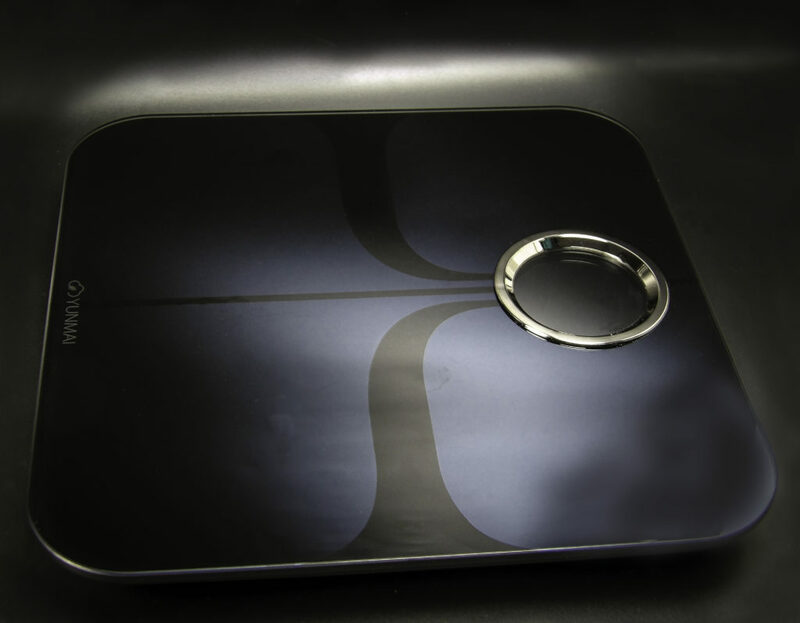 Since it is a scale, it does indeed measure weight, but it gives the reasons behind that weight. 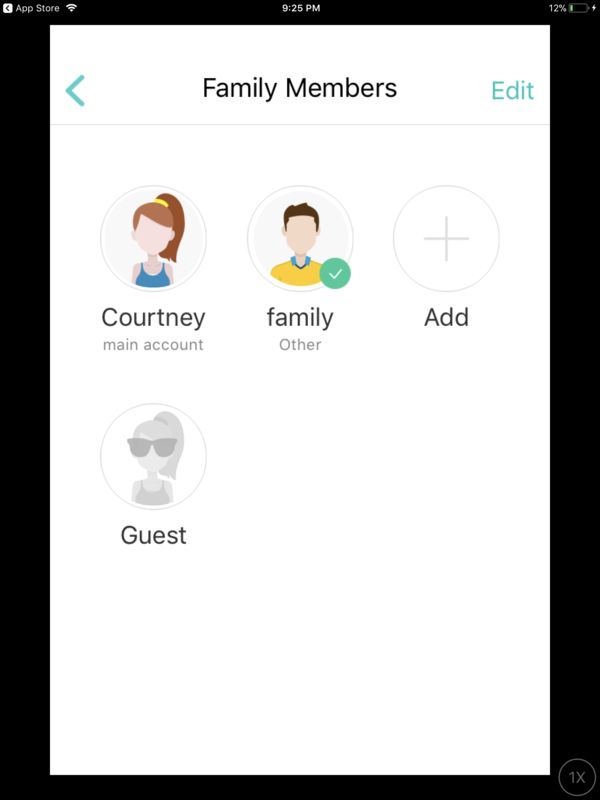 The Bluetooth feature allows you to connect up to the Yunmai App, which is available for both Android and iOS. 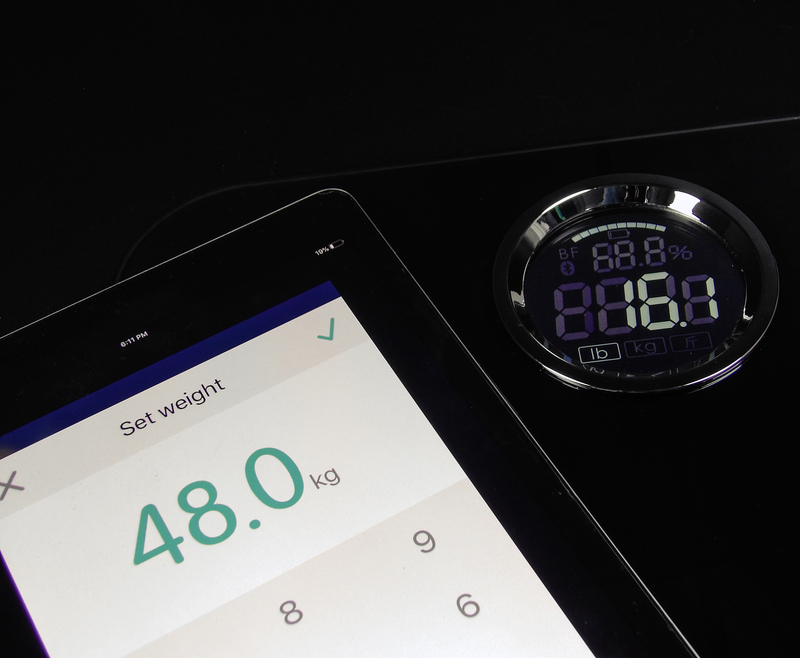 The Bluetooth pairs effortlessly and automatically shows detailed results of your weigh-in. It keeps a history of your stats so you can track your progress over time. This doesn’t just apply to weight, but all stats that are calculated with each weigh-in. For instance, it tracked that I lost nearly a pound of fat in a week’s time. Considering that a standard weight in pounds (or kilograms, the app gives both options) can be affected by the loss of muscle, water weight, etc., I was glad to know that the lost was fat. Follow the step-by-step instructions in the Quick Start guide to connect the scale and app. 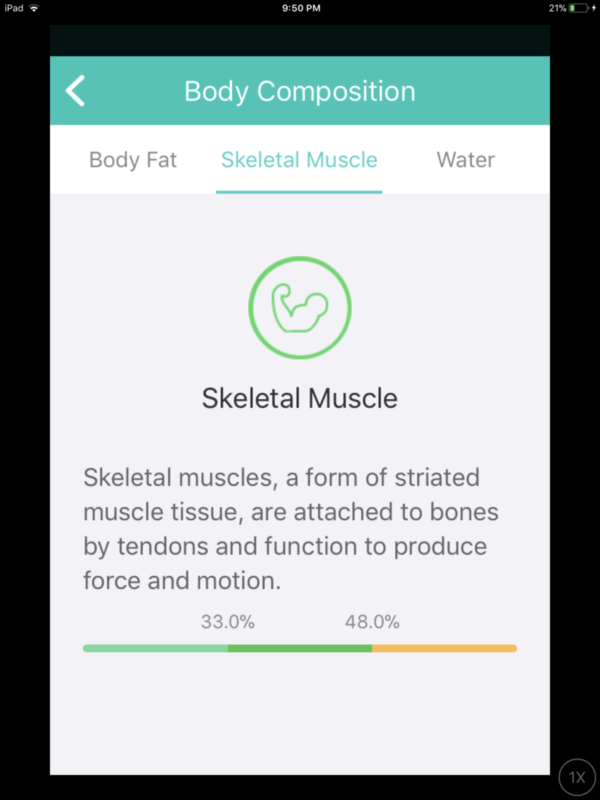 The app’s comprehensive analysis feature allows you to see both an overview and individual statistics. For instance, my general health report showed that I lost 1.2 lbs over the course of seven days. It gives the option to share this information on Facebook and/or Twitter. This is a helpful option if you and your friends are supporting each other in a quest to get healthier. The first component is BMI. The app explains that BMI (Body Mass Index) is a value derived from the weight and height of a person. It shows where your figure falls on the spectrum of health to unhealthy numbers. I have a BMI of 18.6, which is pretty good. The second component is your Body Fat percentage. The percentage comes from the total mass of your fat divided by your overall body mass, so it shows what percentage of your body is fat. This is an excellent percentage to know in order to ascertain what lifestyle changes you might need to make. 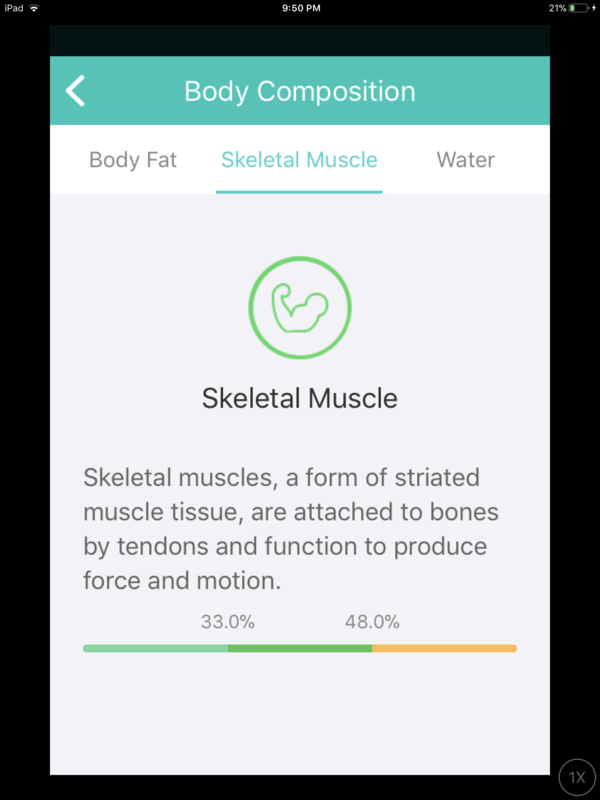 The third component is Muscle mass. Muscle weighs more than Fat, it is good to know the two percentages. If you have been doing a lot of muscle-building exercises, your weight can go up, even though you are losing fat. 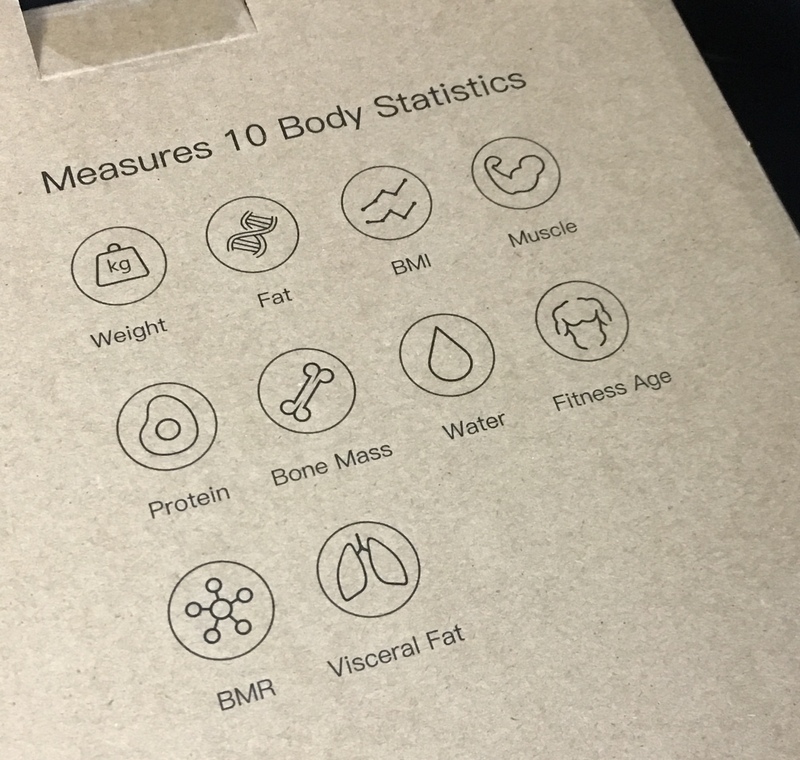 So knowing both your fat percentage and your Muscle Mass can give a better understanding of how your efforts affect your overall health, not just your weight. I never gave Body Water much thought, but it is an interesting statistic to know. It is the total amount of fluid in the body. This is important to know when you may under or over attribute a weight gain or loss to high-sodium foods, or even if you are dehydrated. Protein Percentage is a good statistic to have as it is the most abundant kind of molecule in the body aside from water. It assists in the growth, repair, and maintenance of the body, so it is essential to have a proper amount of protein in your system. A component that is very good to know is the amount of Visceral fat in your system. Visceral fat is the fat that is stored in the abdominal cavity and surrounds many internal organs. Since a high level of Visceral Fat can be a predictor of metabolic disease, this is a very important statistic to track over time. I was glad to see that my figure was low but healthy. Bone Mass is the estimated weight of bone mineral in the body. Many women have lower than expected bone mass, but this can be reversed with dietary modifications if it is caught early enough. This feature is very helpful. BMR is a very interesting statistic. Your Basal Metabolic Rate is the amount of energy expended while at rest. Basically, it is the number of calories per day that you burn if you are sedentary. My BMR is 1222, which motivates me to get in a little bit of extra exercise since I can burn off weight fairly quickly if I eat a healthy diet. Body Age is the last component and is a rather motivating one. It shows the age of your body based on health and fitness based on all of the Body Components combined. My Body Age is two years younger than my chronological age, but it does motivate me to work harder to keep my body and health at its’ optimal! This is a great scale for families. 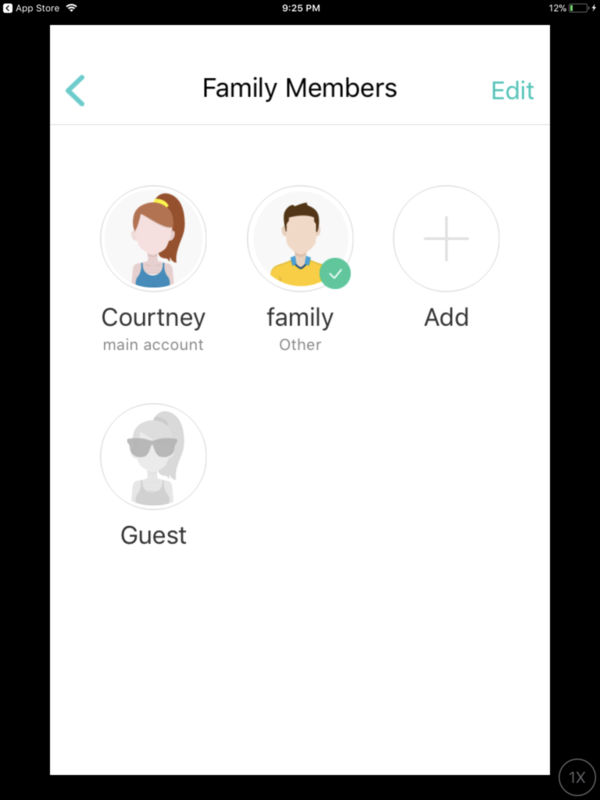 The app can track the stats of up to 16 individual users and can be used on separate devices. The extra large display is very useful: my vision isn’t terribly bad, but some scales are hard to see. The digital display is quite clear on this scale. 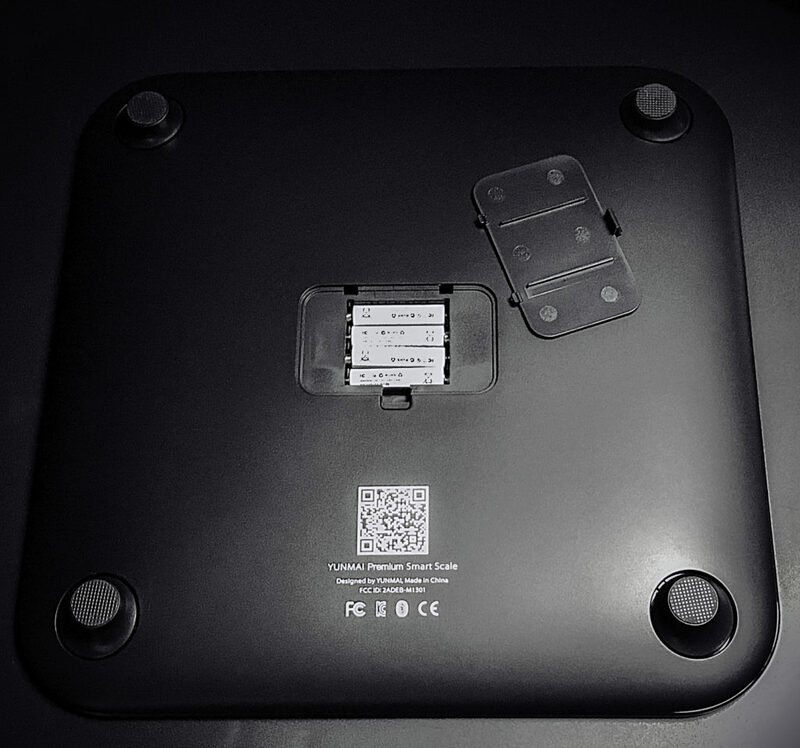 Another feature of this scale is that it still works even if the floor surface is not entirely flat, such as an older house, or on wide wood beams, tiles, or carpeting. This assures consistent results. This scale is quite beautiful and works with a variety of decors, and it gives very helpful information to help you better manage your health. Of course, you should always work with your doctor if you are making any major lifestyle change, especially if you have a pre-existing condition.